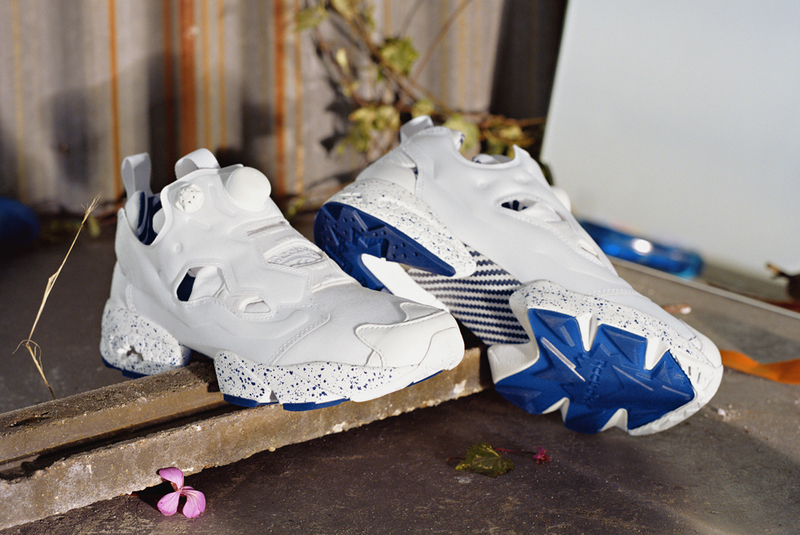 Reebok surprises heads with yet another batch of Insta Pump Fury collaboraitons. 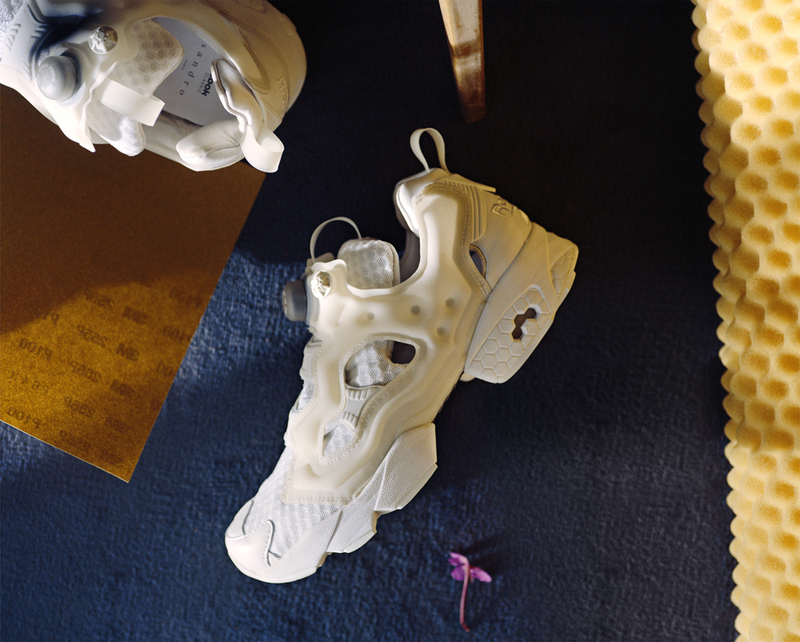 Reebok can't leave the Insta Pump Fury alone, despite the fact that its anniversary celebration year is in the rear-view. Breaking up the current Reebok Ventilator hubbub is a new set of collaborations from Sandro, which ends up as the deepest yet. The Parisian imprint has four designs, two for men and two for women. The set as a whole is light on the colors, but the men's more so with their straight tonal looks. The two women's releases spruce things up to some extent with speckled midsoles and "spirit of clubbing" inspired colors. 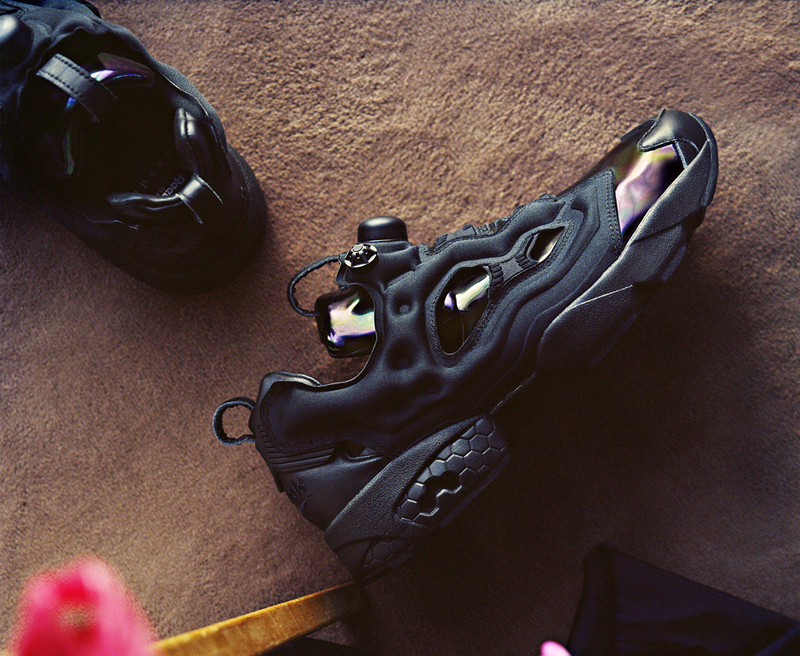 The Sandro x Reebok Insta Pump Fury pairs will be available in mid February, 2015 for $175 each.